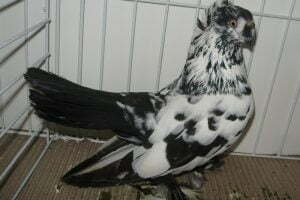 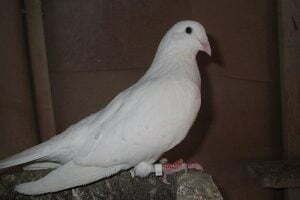 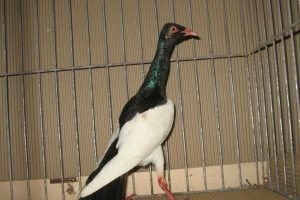 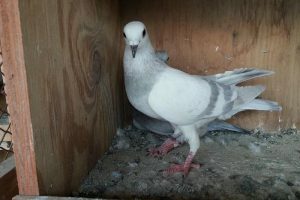 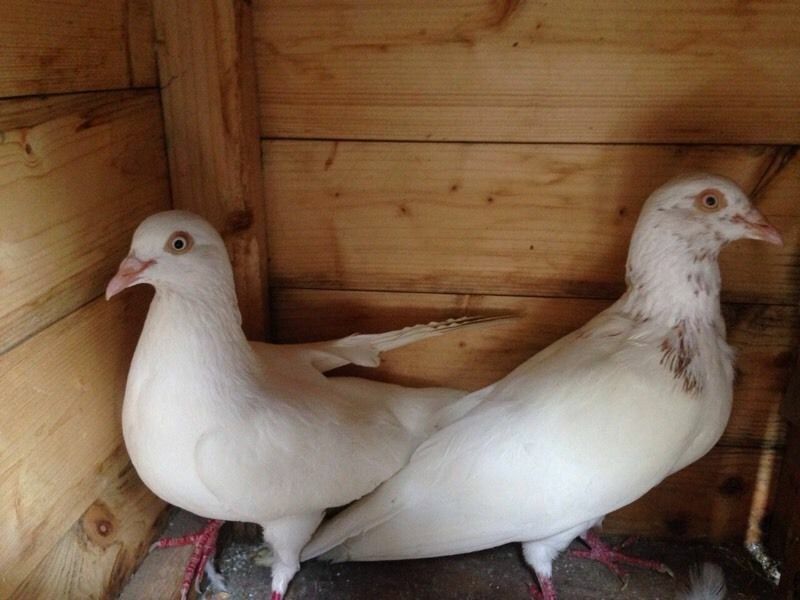 The Cumulet Pigeons also known by the name ; Haut-volant Cumulet, Cumulet Hochflieger, Altovolante Cumulet, Выставочный кучный– are varieties originating from Bulgaria, although some notes also mention derived from Germany – or also other indications that these varieties are used in Belgium as a breeder for Racing Homer. 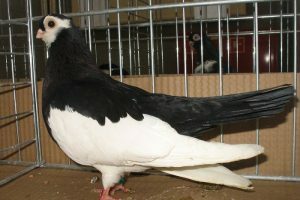 Varieties belonging to the informed Tumbler pigeons type have been known since the 1870s, and are believed to have proximity to Antwerp Smerle. 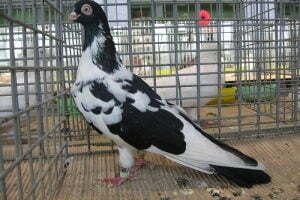 Until the 19th century, in Francis, known as “pigeon monte-au-ciel”, or “heavenly climbers”. 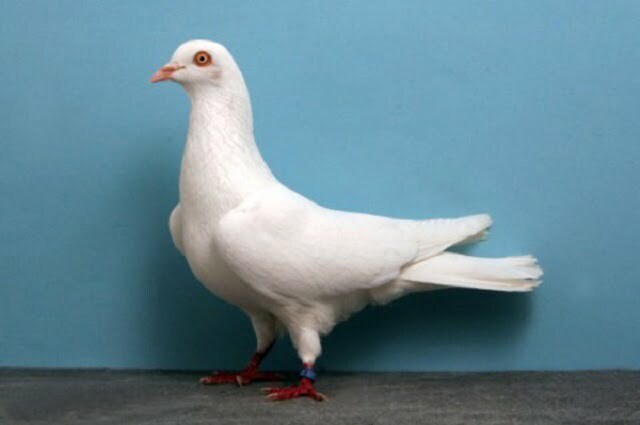 Indeed, this variety is known for its great flying ability: high and long term.